It’s a lucky day when I have the pleasure of showing property in East Bradford township in West Chester. This is one of my favorite areas of the county, primarily because this vista hasn’t changed since I moved to West Chester almost 30 years ago. East Bradford township is a leader in land conservation, and it shows. 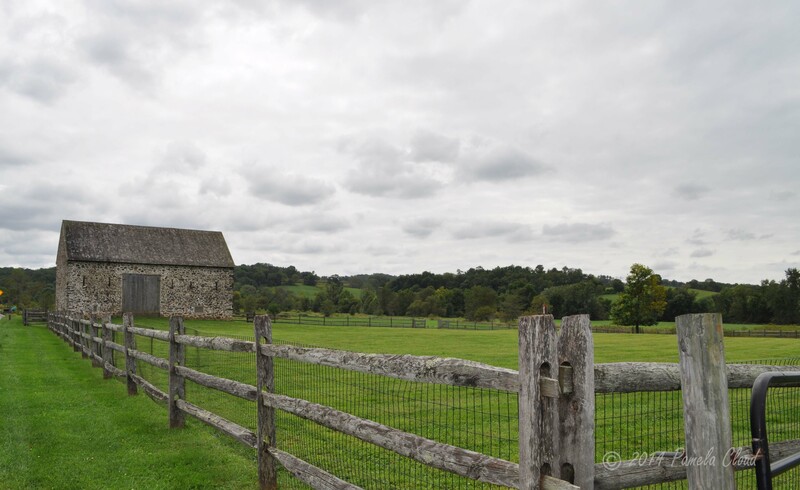 The Stroud Preserve, located just minutes outside of downtown West Chester, is part of the Natural Lands TrustJust minutes from downtown West Chester and the village of Marshallton, Stroud Preserve consists of over 500 acres of preserved land through the Natural Lands Trust. This diverse preserve features walking trails, horse trails, meadows and woodlands. There is a parking lot right off the road, so even if you don’t have time for a full hike, you can take a break from “town” and eat your lunch and enjoy the solitude. There is much more to this preserve than meets the eye and I plan to annotate this article when I find time to do some exploring! But for today I have to be content with just pulling off the road for a quick click! If you are looking for something fun to do this weekend, check out the Stroud Preserve, or any of the other parks in East Bradford Township! We made it back for a hike on the yellow trail. 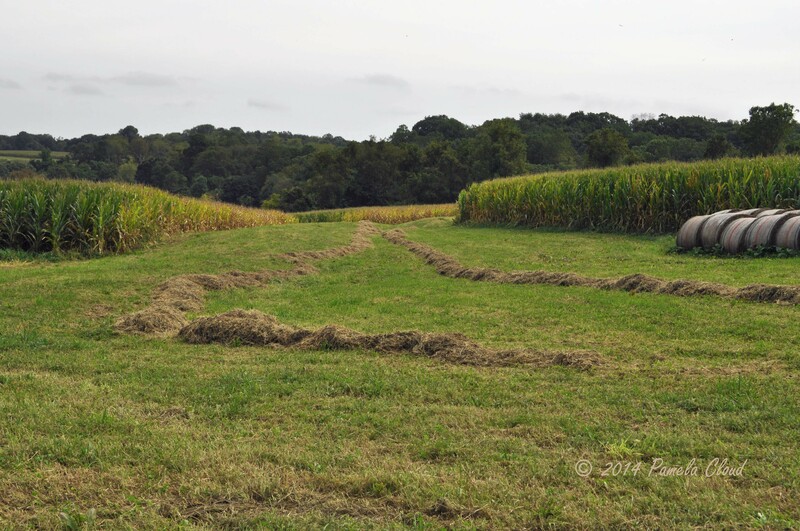 A pretty easy hike that takes you around the old farmhouse and barn, soybean and cornfields. An easy gravel path with beautiful views is what you will find on the yellow trail. This beautiful old barn is right off the trail. Judging by the size of the sycamore tree beside it, this place old! 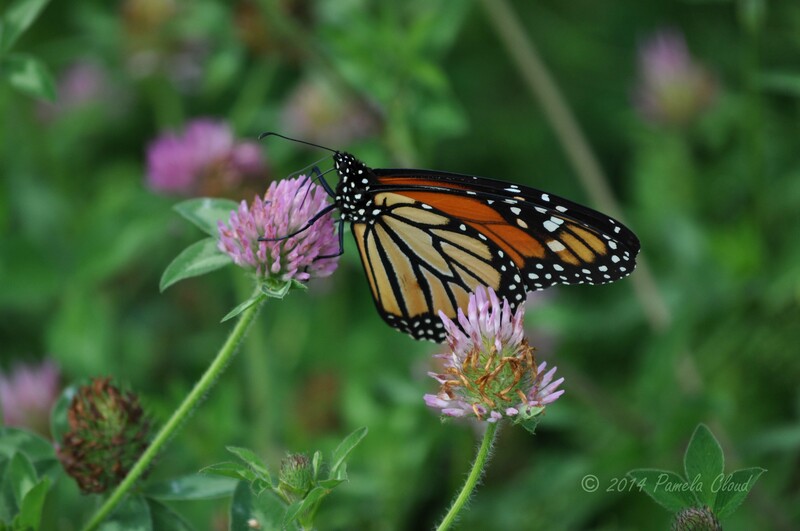 As you enter the trail from the parking area, you will see lots of milkweed and clover, the perfect lunch stop for Monarch butterflies! 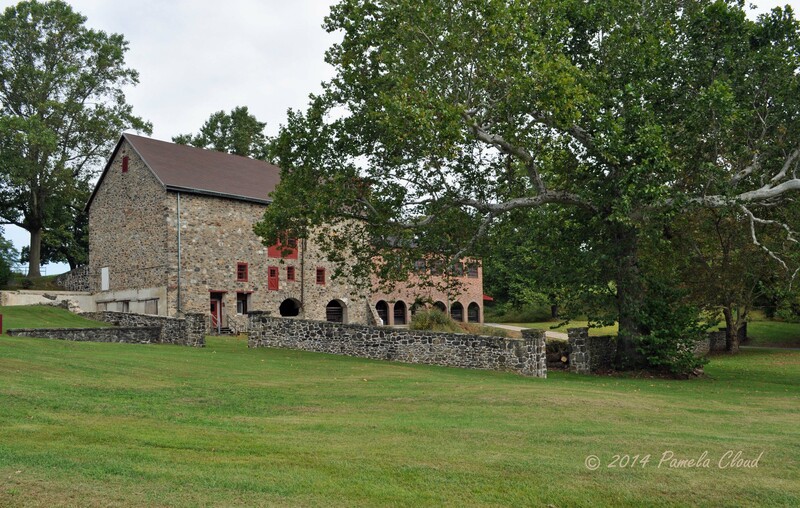 Wouldn’t you love to live near the Stroud Preserve? Click here for homes for sale in 19380! And don’t forget, downtown West Chester is about five minutes away by car so you can have your town and the country too! For a slower pace, the Marshallton Historic Distric is a stone’s throw away!